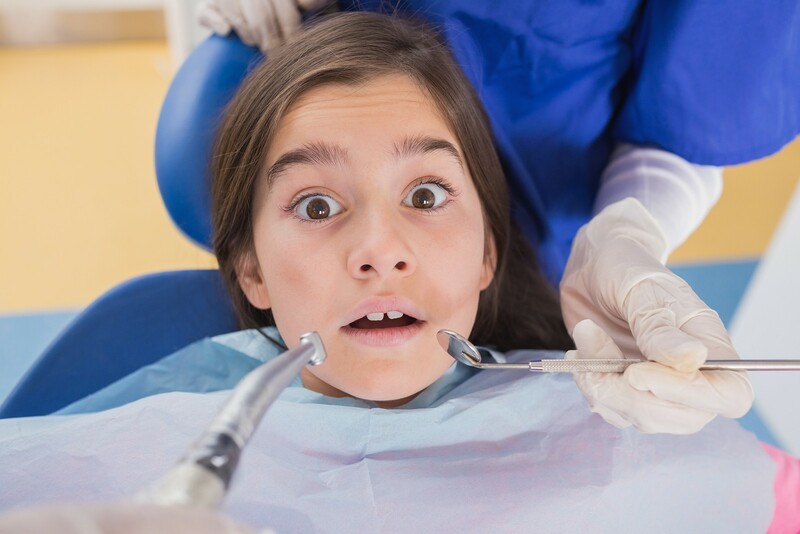 Are you anxious about your upcoming dentist appointment? You aren’t alone. In fact, According to the American Dental Association, fear and anxiety keep over 60 million Americans from regularly seeing a dentist. Dental health goes far beyond cosmetics and contributes to your overall health. This is why it is so important to face your fears and visit the dentist regularly. Fortunately, Nucalm offers an effective and drug-free solution to dental anxiety. Anxiety is your body’s response to a real or perceived threat. A part of your brain called the amygdala sets off a ‘fight-or-flight response when threatened. You become hyper-vigilant and tense up while there is a release of epinephrine and norephedrine in the system. These chemicals are more commonly known as adrenaline and noradrenaline. Nucalm works to prevent this fight-or-flight response from getting triggered in the first place. Nucalm is a clinical system that helps your body relax naturally within minutes. The system uses bio-chemistry, physics, and neurophysiology to calm brain and body in a natural way. The inventor of of the system, Dr. G. Blake Holloway developed the system to help patients with anxiety, sleeplessness, adrenal fatigue, morbid obesity, and PTSD. It was soon discovered that this revolutionary system was an exceedingly successful method to reduce anxiety during a dental visit. In fact, 95% of patients say they would use Nucalm again. Due to its effectiveness, Nucalm has been adopted by dentists in 49 of the 50 states. The Nucalm system starts off by giving the patient chewable dietary supplements containing natural anxiolytic neurotransmitters that interrupt the fight-or-flight response. These set off the initial relaxation process that is reinforced by the steps that follow. Next, micro-current stimulation patches are placed behind the ears. These tiny patches create a relaxation response in the mind and body. The process is called Electrotherapy Stimulation. Electrotherapy Stimulation is an FDA approved approach to treating anxiety, insomnia, and depression. Finally, patients are given an eye mask to block out any visual distractions or anxiety triggers. These four steps immerse patients into a state of deep relaxation. Not only does Nucalm work quickly and efficiently, but there are no side effects and it doesn’t require recuperative time afterwards. Nucalm also helps control a patient’s gag reflex, helping the dental visit run smoothly. When patients are filled with anxiety during a dental visit, they often tense up which can cause soreness in the jaw, neck, and arms. Nucalm can prevent this pain by cutting anxiety out of the equation. On top of all of this, Nucalm is both drug-free and risk-free. NuCalm gives you the power and opportunity to help resolve your stress and stay balanced during dental visits. The only downside of this revolutionary system is that you can’t find it everywhere! Fortunately, Holistic Dental Center provides Nucalm dentistry along with a wide array of holistic treatments. These range from everything from fluoride and mercury free dentistry to ozone therapy. Regardless of your dental needs, we have you covered. We focus on performing holistic dental care that is good for the body as well as the teeth and gums. As a holistic dentist, Dr. Gashinsky treats the cause of the problem and not just the symptoms. Contact us today to try Nucalm, the all-natural way to experience a relaxing dental visit!